Training | ESRD | Engineering Software Research and Development, Inc.
StressCheck®’s underlying technology and architecture differ from conventional FEA codes in that StressCheck® is the only FEA code on the market today designed to meet the requirements of Simulation Governance, assuring reliable results. So, it typically requires some minimum training to get started. Whereas most FEA is built on the technology of the 50's and 60's, StressCheck® is built on active technology and proven to get the right answer faster. StressCheck®‘s approach to modeling, solving and post-processing is a bit different from conventional FEA (in a good way). It enables us to deliver verified solutions, every time. Because there is a short learning curve, it is best to receive training from a qualified ESRD instructor. Instructor-led courses focus on hands-on computer work to quickly develop the user’s skills. Students will leave the classes with working examples of the software and be able to immediately put their training to use. ESRD offers several different training programs (on-site, off-site or live web-based) to meet the needs of our customers. This includes training solutions in fracture mechanics, composites, detailed stress analysis and more. Want a crash-course in StressCheck®? Try our Intro to SC Workshop. Custom courses can also be developed to meet the specialized needs of your organization. Request a quote today to get trained on cutting edge engineering solutions with reliable results you can back up. What Is the Intro to StressCheck® Workshop? The workshop is geared toward new users of StressCheck® who have not yet received a StressCheck® Basic Training course, and to those wanting to know more about the technology and capabilities of StressCheck® before purchasing the software. It is recommended to have familiarity with the finite element method (FEM) and a background in solid mechanics. Basic Training is a 2-day course designed to familiarize the student with the StressCheck® graphic user interface and provide an introduction to the p-version finite element method (p-FEM). Basic training is a prerequisite to any advanced training workshops. In addition, trainees will receive lectures covering the fundamental concepts of the p-FEM and StressCheck®‘s technology that include meshing, applying boundary conditions and quality assurance procedures. Prerequisite: Basic Training in elasticity and a proficiency building models, solving (linear analysis) and post-processing. This course has a 40 minute lecture on Fracture Mechanics that covers specific details about the Contour Integral Method used to extract stress intensity factors. The remainder of the time is hands-on, building and solving problems covering a wide range of practical applications. Develop an understanding of the StressCheck® GUI and capabilities for performing nonlinear analyses for classes of problems that simulate large strain behavior and/or material plasticity. This course has a 40 minute lecture on Nonlinear Analysis. The remainder of the time is hands-on, building and solving problems covering a wide range of practical applications. Develop a comprehensive understanding of the StressCheck® Composites GUI and pre- and post-processing capabilities for performing detail analyses for composite structure. This course has a 40 minute lecture presenting an overview on capabilities and functionality in StressCheck® Composites. The remainder of the time is hands-on, building and solving problems covering a wide range of practical applications. Prerequisite: Basic Training in elasticity and a proficiency building models, solving (linear analysis) and post-processing. Also, a basic understanding of programming. Terminology, Definitions and Standards (Class Hierarchy). Application, Document, and Model classes. Assigning object references and methods. Fundamental commands for opening, solving and post-processing models. Identify 1:1 correlations between COM API and GUI. Efficient and standardized scripts for repetitive tasks and analysis. Want to attend a StressCheck® training course but are constrained by travel, budget, time, accessibility, etc.? Schedule a live web-based training with us! The courses have the same content as on-site/off-site training but are limited each day to ~4 hours of coursework. This layout provides flexibility and cost-savings to analysts and managers who are trying to balance training and work. Want to Request A Training Quote? ESRD Training workshops can be customized or built around a specific problem of interest to you. Additional charges may apply. Feel free to request an ESRD Training Quote, and an ESRD representative will contact you as soon as possible. ESRD offers training via web (e.g. 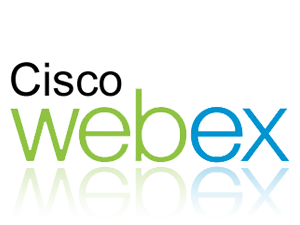 Webex), on-site (at your facility) or at our facility. Training classes or workshops held via web are limited to 3 hours per day of instructor-led exercises. The student is responsible for completing homework assignments. Training classes or workshops held via web can accommodate up to four (4) students. 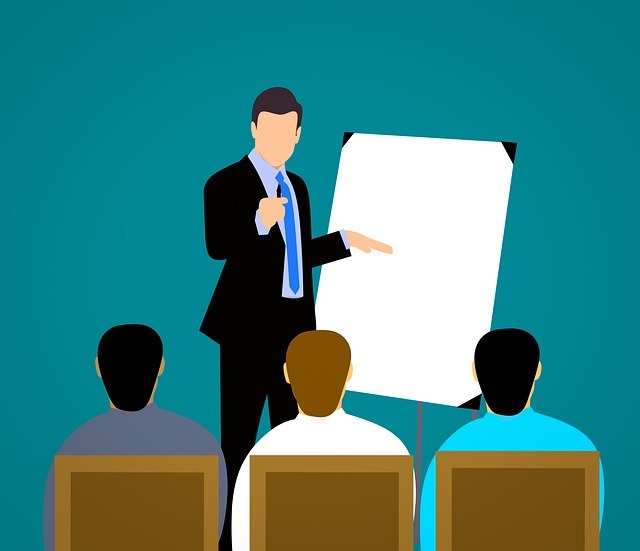 Training classes or workshops held at ESRD facilities in St. Louis, MO require a minimum class size of two (2) students and can accommodate up to six (6) students. Training workshops held at the customer’s facility may include a maximum of six (6) students per instructor.